There was a time when a months-long trip across Europe to see the sites, soak in the culture, and learn the history brought an end to a young person’s formal education. In The Grand Tour Series, best-selling and award-winning author Lisa T. Bergren becomes the tour guide, vividly painting the landscapes and historical events that shaped Europe one hundred years ago, transporting readers back to 1913. Next on the itinerary is the release of Grave Consequences (David C Cook/March 1, 2013/ISBN 978-1434764324/ $14.99), a powerful, captivating story of a woman searching to find herself, opening her heart to love, and discovering what a covenant truly means. In Glamorous Illusions, readers were introduced to Cora Kensington who grew up on a farm in Montana, but whose life was turned upside down when she learned she was the illegitimate daughter of a copper mogul. She soon found herself on a “Grand Tour” of Europe with half-siblings and family friends she had never met and adjusting to life as a Kensington, a life she never could have imagined. 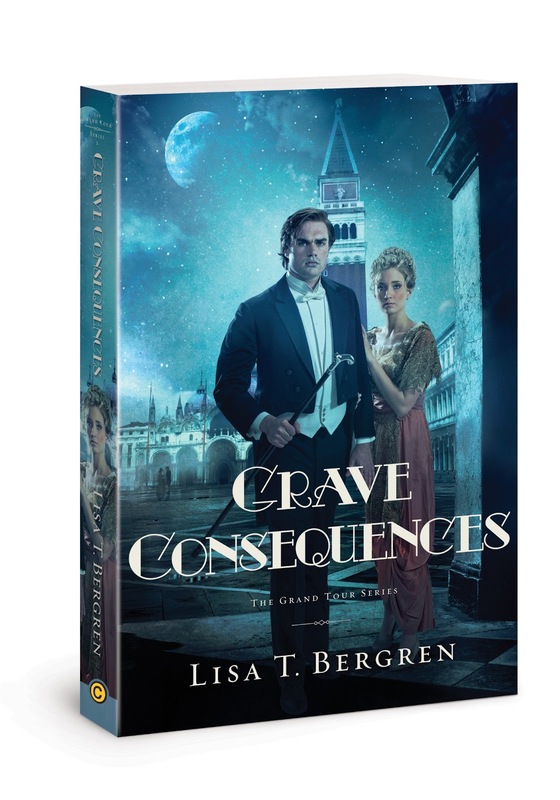 In Grave Consequences, the latest installment of this epic historical romance, Cora and her group journey through France into Austria and Italy. For Cora, the journey of a lifetime takes unexpected twists, and the decisions she makes at each and every crossroad will shape her very life and future. Not only does a narrow escape in Paris—and the fear that their fathers could demand they return home—haunt the group, but an unseen enemy follows close behind them. A forbidden love continues to stake his claim on Cora’s heart, putting everyone’s plans in danger. However, he’s not the only suitor in the picture. Beyond the thrilling danger, mystery, and beauty all around her, Cora’s biggest struggle is the one found deep within herself. On one hand she believes she can go back home to the life she had, while on the other, she knows this journey has been more than just a trip across Europe. She must escape the bonds of the past and discover the faith to make the right choices to protect her heart. Are the changes within her what her Heavenly Father has planned for her? Because for every decision, good or bad, there is always a consequence—and sometimes that consequence is grave. Grave Consequences is a captivating story for all romance lovers, sparkling with real-life edge, rich characters, and a deeper message for the spirit. It is sure to follow the acclaimed success of the series’ debut: Glamorous Illusions was a RT Book Reviews Top Pick and one of their 2012 Reviewer’s Choice Award Nominees for Inspirational Romance. 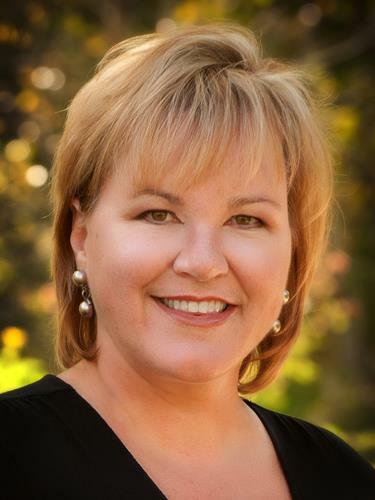 Lisa T. Bergren is the award-winning author of more than thirty-five books, with more than 2 million copies sold. She has written fiction and non-fiction for readers of all ages—children, teens and adults. A former publishing executive, Bergren now divides her time between writing, freelance editing, and ministry. Bergren loves to travel, especially for writing research, and dreams of her next trip to Italy. Lisa and her husband, Tim, are the parents of three and live in Colorado Springs, CO. 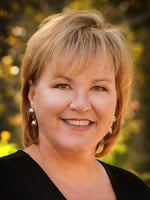 Learn more about Lisa T. Bergren at her online home, www.lisatawnbergren.com. Readers can also join Bergren’s Facebook fan page or follow her on Twitter.